Funeral services for Mr. Amos King of Americus, Georgia will be Saturday, June 14, 2014 at 11:00 A.M. at Scott's Mater C.M.E Church in Americus, Georgia with Pastor James Jackson officiating. Burial will follow at the Hill cemetery. Mr. Amos King, affectionately known as “Snapper”, was born in Americus, GA on September 9, 1953 to Mr. George King and the late Mrs. Estelle King. He was educated in the Sumter County School System and worked as a truck driver for Georgia Farm Products. 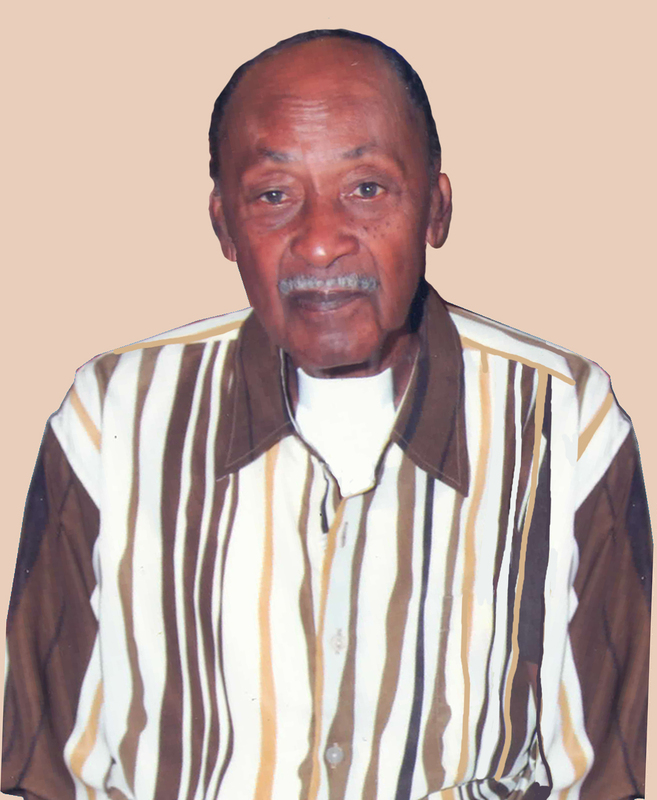 Amos died on June 9, 2014 at Phoebe Putney Memorial Hospital in Albany, Georgia. He was preceded in death by his mother Mrs. Estella King; two brothers: James Johnson and Cleveland “Big Daddy” King; a sister Ms. Nancy Grace King; and an aunt he loved as a mother, Mrs. Mattie Brown. Amos leaves to cherish his memories his father Mr. George King of Americus, GA; a devoted companion of 21 years, Ms. Ann Sutton; four children he raised as his own: Demetria Sutton, Rashard Sutton, Afrika West (Curtis), Joseph Smith and grandson Rikeem Sutton, all of Leesburg, GA; four sisters: Marilyn Jackson of Americus, GA, Betty (Nathan) Jordan of Vienna, GA, Georgia Clemons (Chris Lewis) of Americus, GA and Ruby King Orlando, FL; three aunts: Mrs. Claudette H. Johnson of Vienna, GA, Mrs. Bertha Adams and Mrs. Eleanor (Isaiah) Charleston of Orlando, FL; six nieces: Amela (Dirk) Ingram, Tamika, Lakisha and Angela King, Taketa King-Bert and April (Ryan) Olson; eight nephews: Eddie and Edward Jackson, Timothy and Michael King, Cleveland Jr., Christopher and Jason Jordan and Christopher Ferguson; devoted cousins: Otis, Calvin, Bernice and Cora Brown; devoted friends: Hamm Monts, Calvin Robinson Early, Betty A. J. Walters, Rundall and George. A host of other relatives and friends survive.